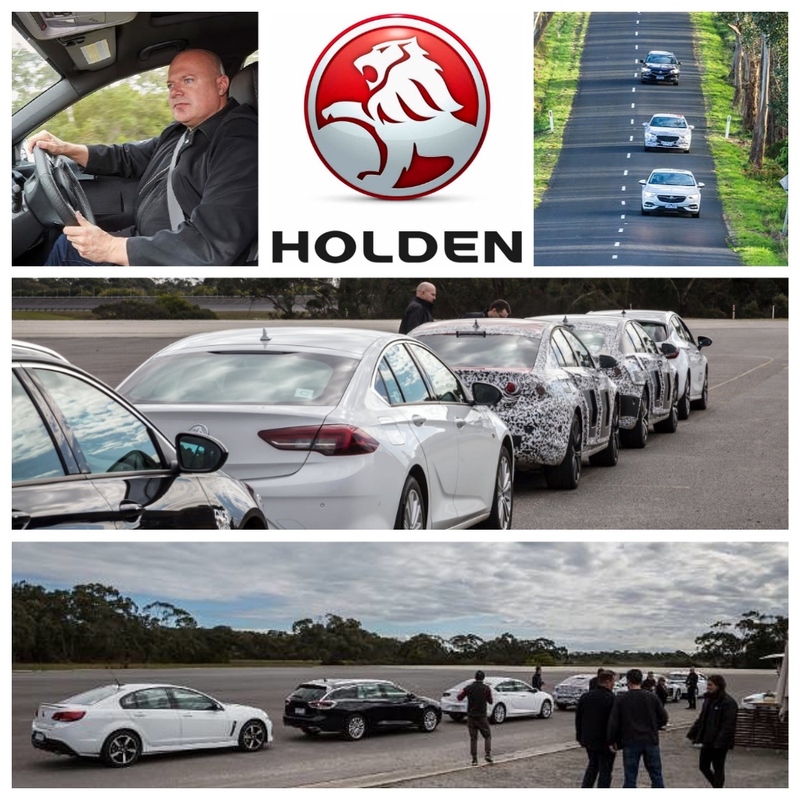 These past few weeks GM-Holden hosted small groups of consumers, current and past Holden customers, media and skeptics to its high security test track east of Melbourne – the Lang Lang Proving Ground. At Lang Lang, the assembled groups drove the new Commodore, talked with engineers and designers, and hopefully at the end of the exercise, came away as advocates for the changes in the design/engineering/positioning strategy, and carry the word out to the broader community. This is a really important phase of the introduction and launch of the new ZB Commodore, simply because the new model represents a sea change in everything that the current Commodore stands for. 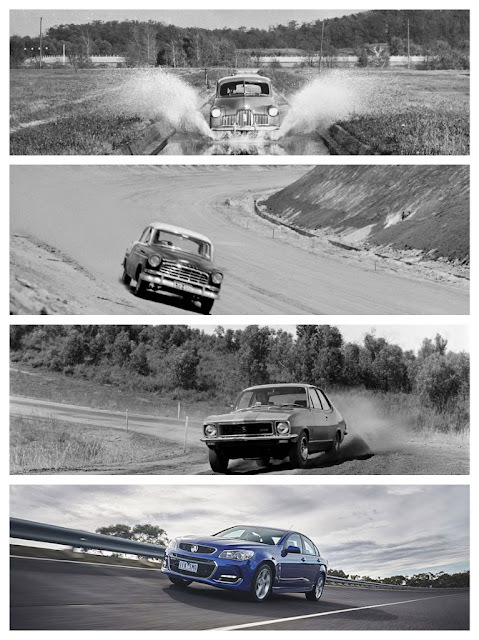 GM-Holden says it will continue in the Supercars race series, with a V6 AWD version specially homologated for the series, so Holden can continue to be a presence in motor sport – just like the good old days. So the pieces are being moved around the chess board to give Holden the best possible chance of emerging from the death throes of the Australian-built Commodore, and embracing a new future. So far so good. It’s a big challenge in public perceptions of the new Commodore, and the Holden suits are giving it all they’ve got. 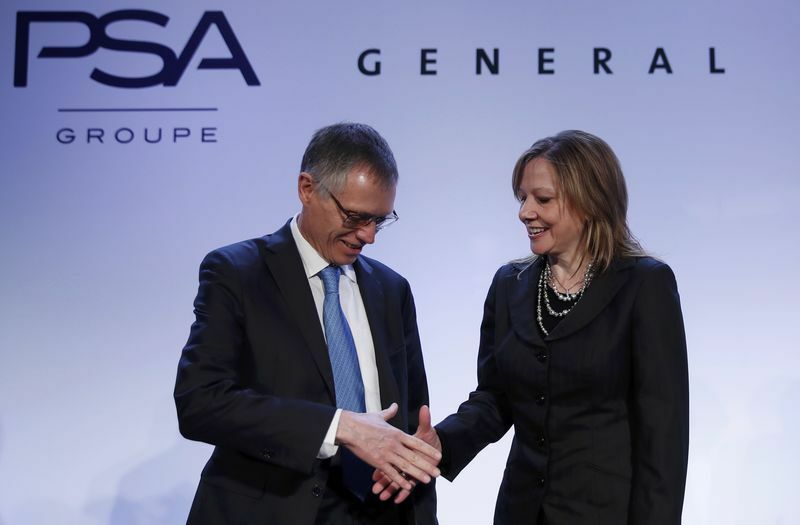 However – and there’s always a ‘but’ – GM’s disposal of its European operations to PSA of France has thrown a spanner in the works. GM-Holden had just digested the changes brought on by the end of local manufacture, and replacing the beloved Aussie Commodore with a FWD 4cyl. sedan from Europe; when it gets thrown another curve ball. When I first wrote about these changes I prognosticated that there would be a huge conflict once PSA took over GM’s European operations. PSA inherits a number of legacy platforms (small, medium and large Opels/Vauxhalls) using GM-sourced components and powertrains, and PSA is committed to continuing with the cars spun off those platforms – at least for a while. I forecast that PSA would do this only until it hatched a plan to replace all the GM legacy platforms with PSA platforms. Then of course that would raise a question about Holden’s 2018 ZB Commodore, and its future. I learned, from an impeccable source (who was present on the day when GM’s Mary Barra did the deal with PSA’s Carlos Tavares), that Ms. Barra also offered PSA the opportunity for it to take over the Holden division (lock, stock and barrel) as well as the European operations. PSA declined to take on dealing with the massive challenge of integrating a whole antipodean subsidiary corporation into its global activities; so it was finally agreed PSA would just supply Holden with the German-built Insignia. But for how long? That’s the obvious question. Commonsense, and 40 years experience in the car business tells me it won’t last long. However, now I am hearing that PSA has made clear to Holden that there will only be (and even that’s a maybe), one refresh of this new Commodore. Model life cycles are usually eight years, so that means we will probably have the ZB Commodore for 3-4 years; then a refresh, but no deep changes (like powertrains, suspension, etc.). In other words, just a re-skin. So where does this leave GM-Holden, and the millions it is spending now to turn the tide of public opinion in favour of its ‘new Commodore’? Well, it suggests that by 2025 there will be another change of DNA and genetics in the Holden bloodline. The next Commodore would be built off a PSA platform, with different engines/transmission/suspension – the whole enchilada. 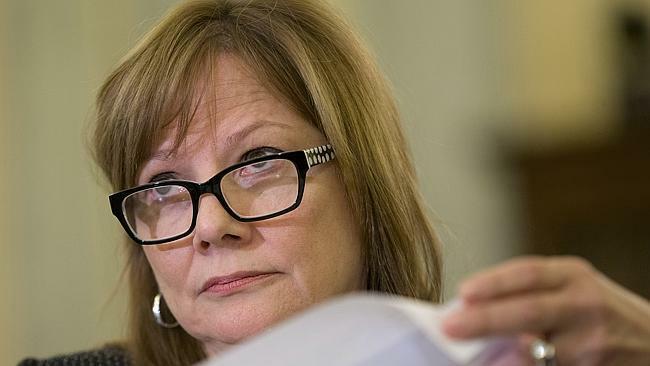 However – and there’s always a ‘but’ – recent rumblings from Detroit HQ give a lot of weight to actions by Mary Barra to shrink GM’s overseas operations and retreat back to the bastion of its United States fortress. And that would leave Holden out in the cold, with no friends, and no support. You don't think that could happen? Hey, this is business. GM is essentially planning around operations in the USA and China - that's it. Hence, the reason Mary Barra was so keen to offer Holden to PSA. Now that plan has fallen through, what could happen to Holden? 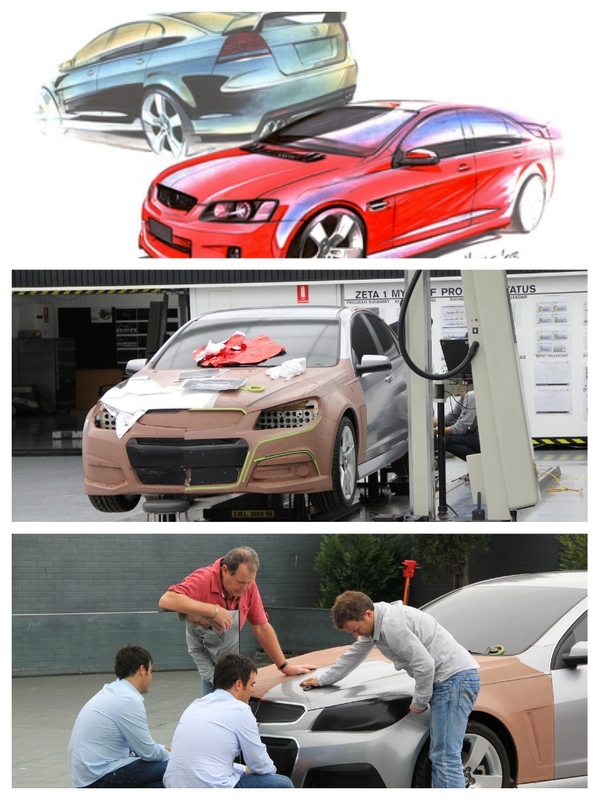 What about Holden’s huge Australian Design Centre, and engineering operations, plus the proving ground at Lang Lang? Remember since breaking the news about shutting down Australian manufacturing, GM has talked up the quality, integrity and ingenuity that springs from its Australian design and engineering division. Holden Design - jewel in the crown? But, in the final analysis, that could be just talk . If GM does retreat, it will simply close its expensive-to-maintain technical operations, and leave a shell company, acting as a small import operation. Maybe then PSA could be convinced to take it over. The scale of the ashes that remain after the fire sale may be easier for a European-centric company to absorb and manage. 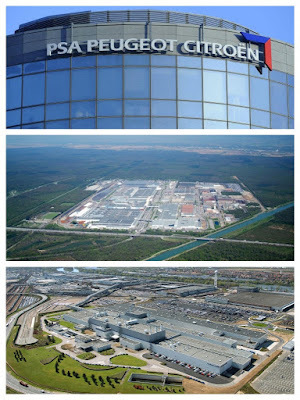 All of this pre-supposes that PSA is able to competently digest its German acquisition and integrate it with its French operations, and somehow make profits from the massive over-capacity arising from the output of both the French and German factories. Keep in mind the German union IG Metall is a very aggressive and outspoken player in Germany’s industrial and political affairs, and no doubt, along with German leader Angela Merkel, has negotiated (or dictated) that it would approve PSA’s takeover, providing no German jobs were lost. So, PSA’s issues about what happens to Holden, and successive Commodores, is just chicken feed compared to the bigger problems it faces in Europe. The Opel factory in Russelsheim, just outside Frankfurt, is huge and together with GM's other eight European factories has massive production capacity - around 1.2 million vehicles a year. GM Europe already has problems with excess capacity. This will force some sort of resolution, but it will have to be achieved with a serious level of compromise if IG Metall is to be satisfied. 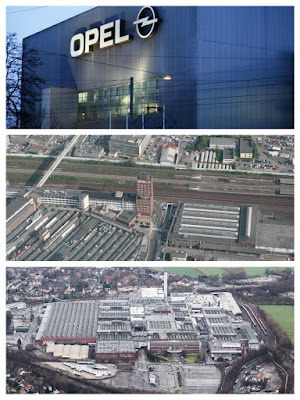 How can you close plants and lose people without a German industrial revolution? PSA has five plants in France and two in Spain, plus assembly operations in China and India. Its French plants alone have a production capacity in excess of 3 million vehicles a year. If PSA was to sell EVERY vehicle it made that could turn PSA into the biggest carmaker in the world, and that just ain’t going to happen. Life in the car business doesn’t work that way. So PSA’s challenges in managing capacity, preserving employment AND selling cars, will ultimately affect Holden’s future, and guess what? There’s precious little Holden can do to influence the outcomes. Especially if it has been jettisoned by GM. Holden will just become a nervous passenger on the PSA express.